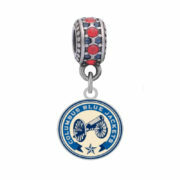 Columbus Blue Jackets Round Logo Charm $17.99 ea. 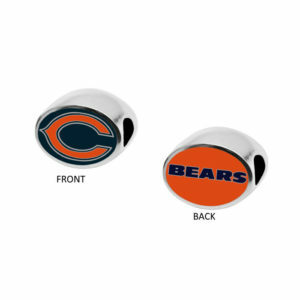 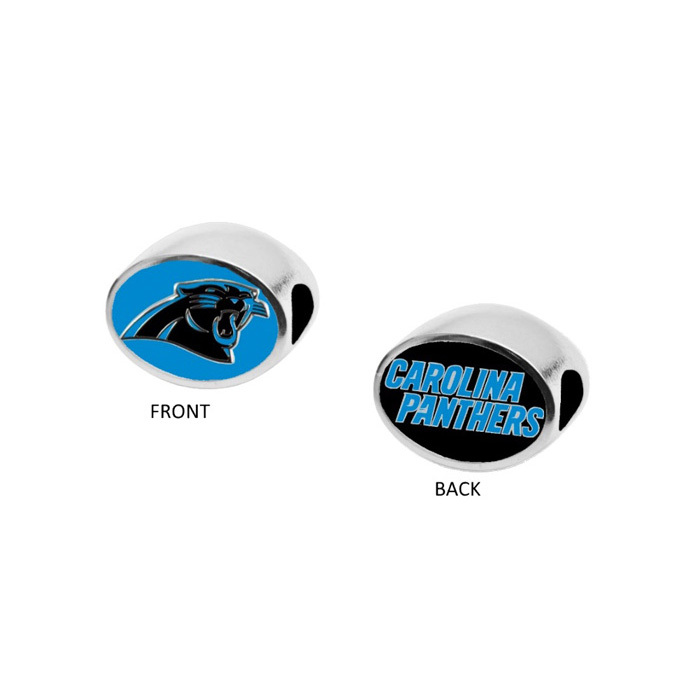 Jacksonville Jaguars Logo Belly Ring $15.99 ea. 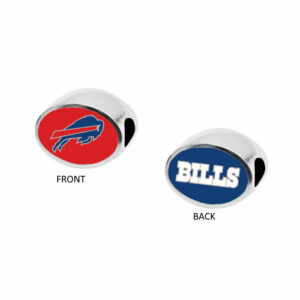 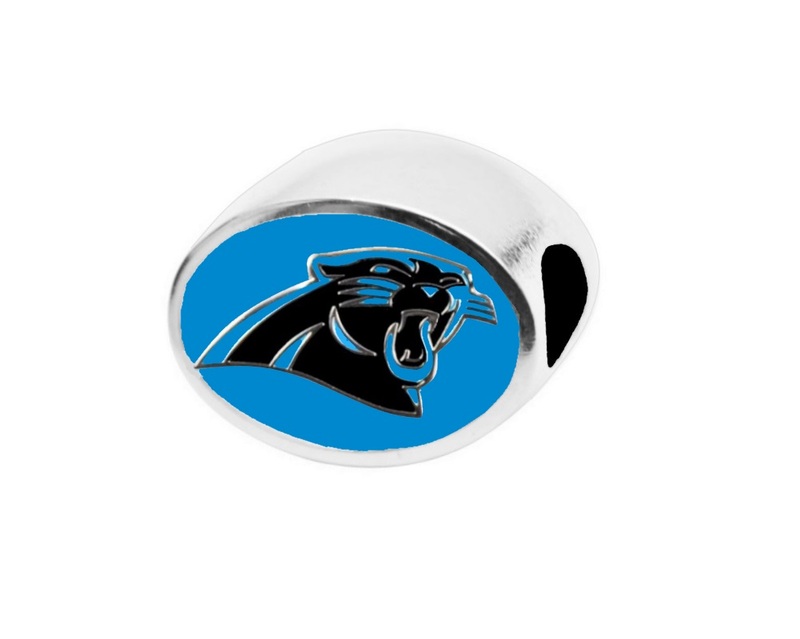 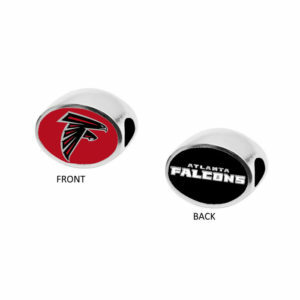 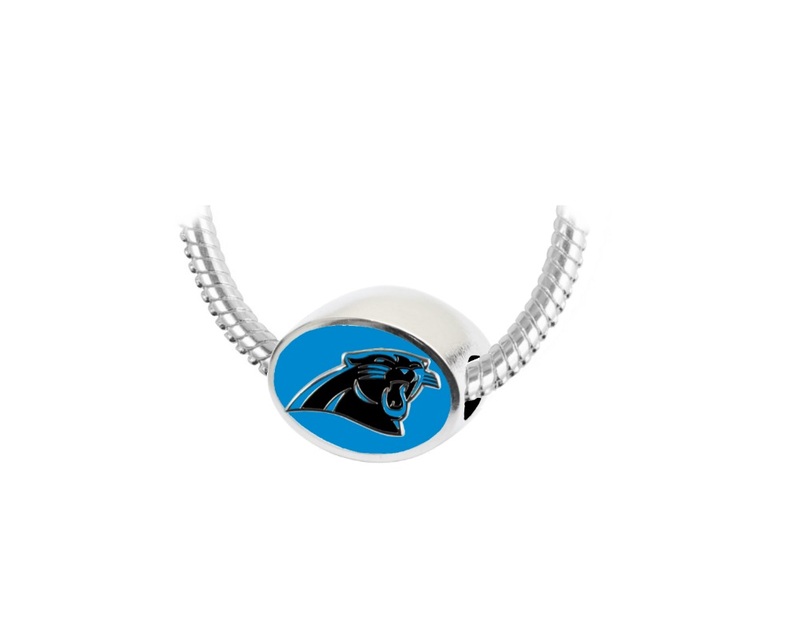 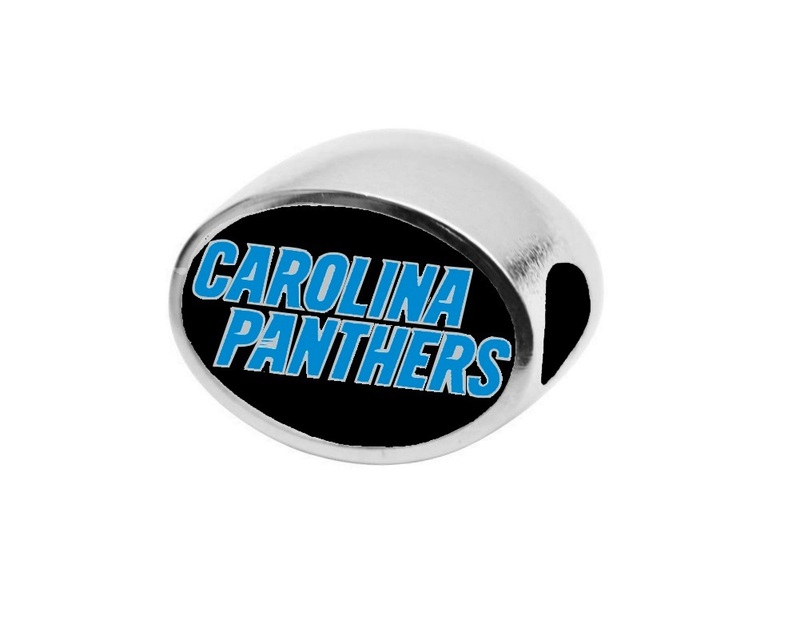 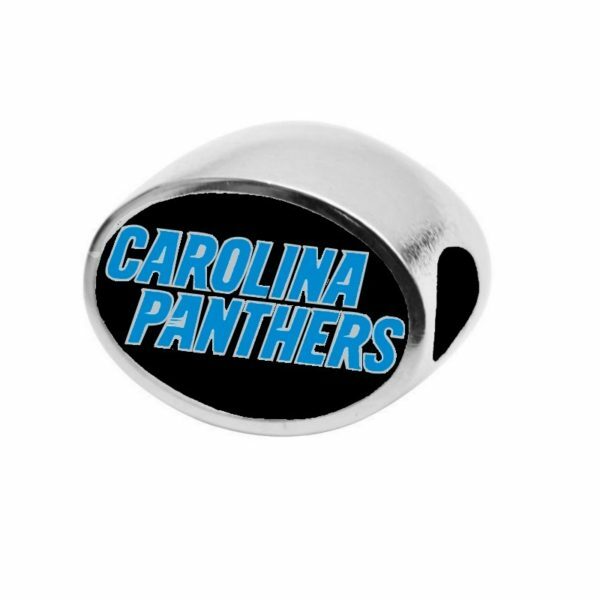 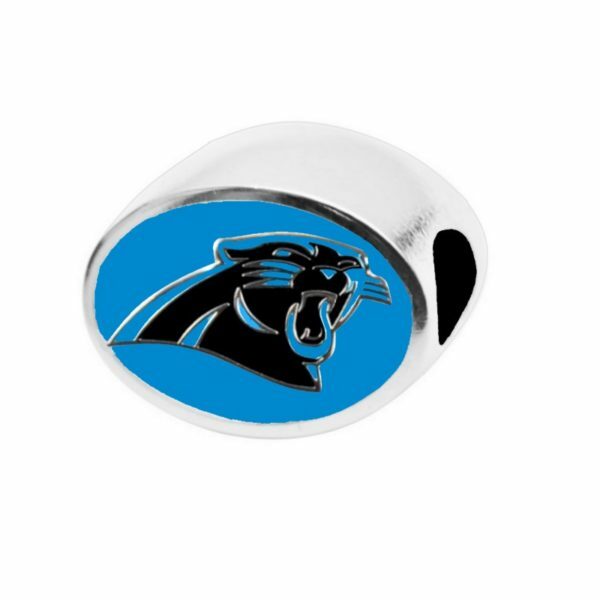 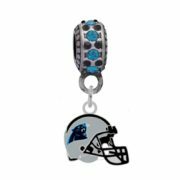 Carolina Panthers Helmet Charm $17.99 ea. 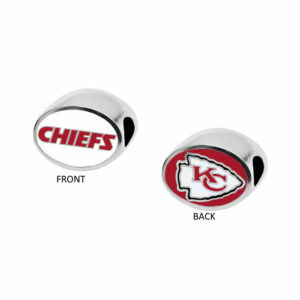 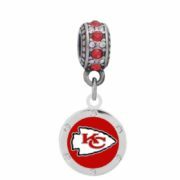 Kansas City Chiefs Round Crystal Charm $18.99 ea. 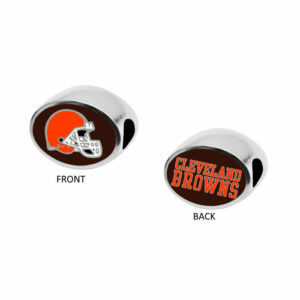 Pittsburgh Steelers Logo Charm $17.99 ea.